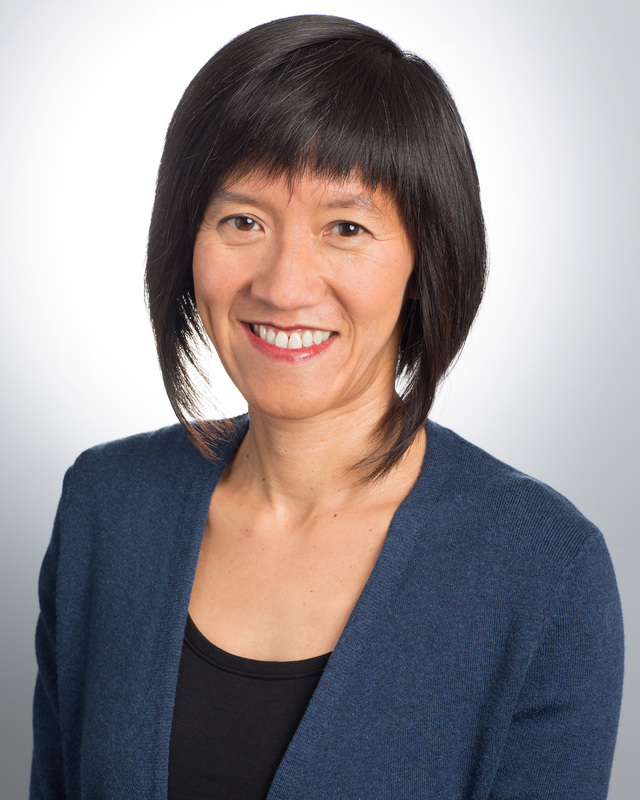 Dr. Chen is co-director of the Foundations of Health Research Center at Northwestern University. Dr. Chen received a B.A. in history of science from Harvard University, and a Ph.D. in clinical psychology from the University of California, Los Angeles. She completed a clinical internship at Western Psychiatric Institute & Clinic, followed by a post-doctoral fellowship in health psychology at the University of Pittsburgh. Dr. Chen was an Assistant Professor at Washington University in St. Louis from 2000-2003. From 2003-2012, she was a professor in the Psychology department at the University of British Columbia and the Canada Research Chair in Health and Society. In 2012, Dr. Chen moved to Northwestern University, where she is now the John D. and Catherine T. MacArthur Professor of Psychology and a Faculty Fellow at the Institute for Policy Research. Her research focuses on understanding the psychosocial and biological contributors to socioeconomic disparities in health outcomes in children. Across different social factors, one of the most consistent and robust findings is that individuals low in low socioeconomic status (SES) have poorer health than individuals high in SES. This relationship holds true whether health is measured as the prevalence rate of illness, the severity of illness, or the likelihood of mortality, and it is true for most types of diseases, as well as for many risk factors for diseases. This finding has been reported for many countries, including those with and those without universal health care. And it has been demonstrated across the life span, from childhood to older adulthood. Family Asthma Study. This project seeks to identify multilevel contributors to asthma disparities in youth. Specifically, we are investigating why youth from low SES families experience worse asthma outcomes through identifying both social and physical environment factors at the neighborhood and family levels, as well as individual psychological factors that contribute to asthma morbidity. We are also attempting to link these factors to multiple levels biologically—at the organ, cellular, and genomic levels—to create plausible explanations of how broader social contexts can alter biological pathways and in turn lead to worse cases of clinical asthma in youth. Resilience in Youth. Confronting adversity typically leads to worse health outcomes, so how is it that some youth who deal with adversities, such as growing up in low SES neighborhoods, remain in good health? We are planning studies to better understand this subgroup of youth through characterizing the psychosocial qualities (e.g., adaptive strategies for dealing with stressors known as “shift-and-persist”) that could promote long-term physical health resilience. In addition, we are interested in the limits of resilience. For some youth exposed to adversity, we see positive academic and behavioral profiles, but at the same time these youth show risky physiological profiles, a phenomenon called “skin-deep resilience.” We are developing studies to better understand the factors that contribute to skin-deep resilience. Mentoring and Health. At-risk youth benefit from having mentors, but these effects have largely been studied in the academic and behavioral domains. We are interested in expanding this research to the physical health domain by testing whether mentors can improve cardiovascular risk profiles among low SES mentees. In addition, helping others has been found to have benefits for one’s own physical health as well. We are developing studies to test whether serving as a mentor can also have benefits for cardiovascular profiles among low SES youth mentors.